April brings the beginning of warmth, some booming flowers, and thoughts of what to wear to high school proms. 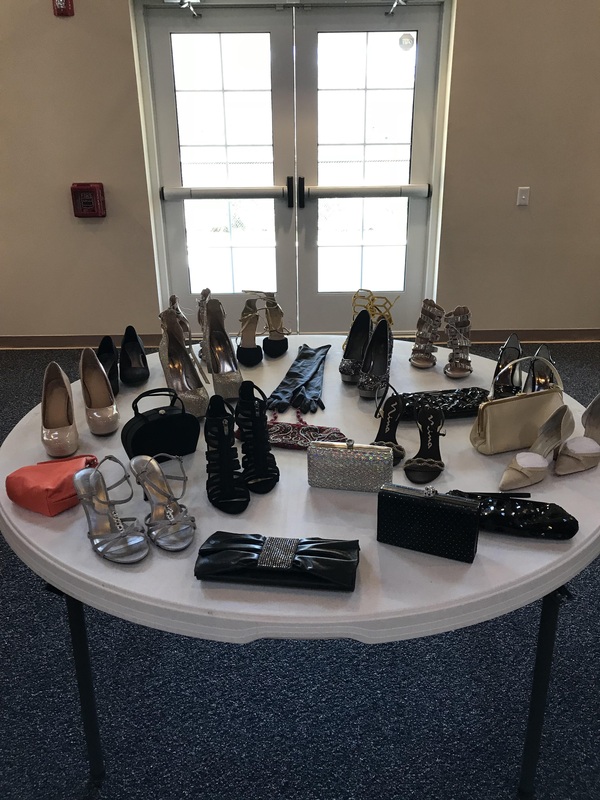 This can be an anxious time for some young ladies, but an event held at Freedom Village at Toms River may have relieved some this anxiety for some. 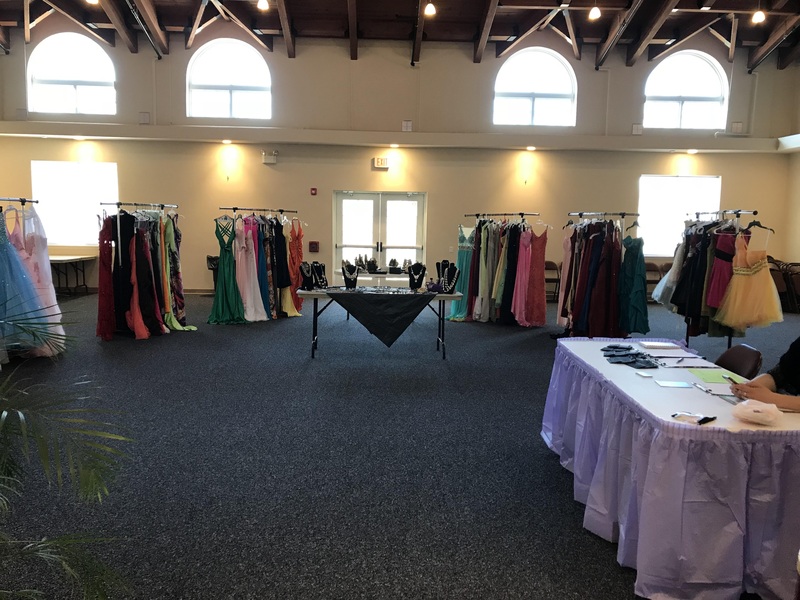 Around 30 young ladies from neighboring towns came to browse, try on, and leave with any gown of their choice for free, thanks to the efforts of Maria Paradiso-Testa. 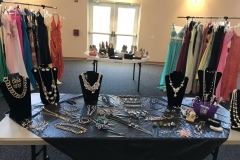 “All gowns were donated,” said Paradiso-Testa, who is a professor of Education at both Monmouth University and Georgian Court University, a community activist, and a minister/chaplain. 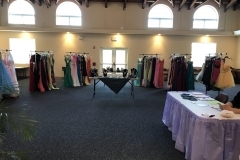 From there, this idea grew to an event. .
Park Avenue South Boutique, of Toms River, was a major supporter, donating more than 25 brand new gowns. The Flower Bar of Brick offered free floral bouquets, and a Toms River hair salon offered a discount coupon for services. 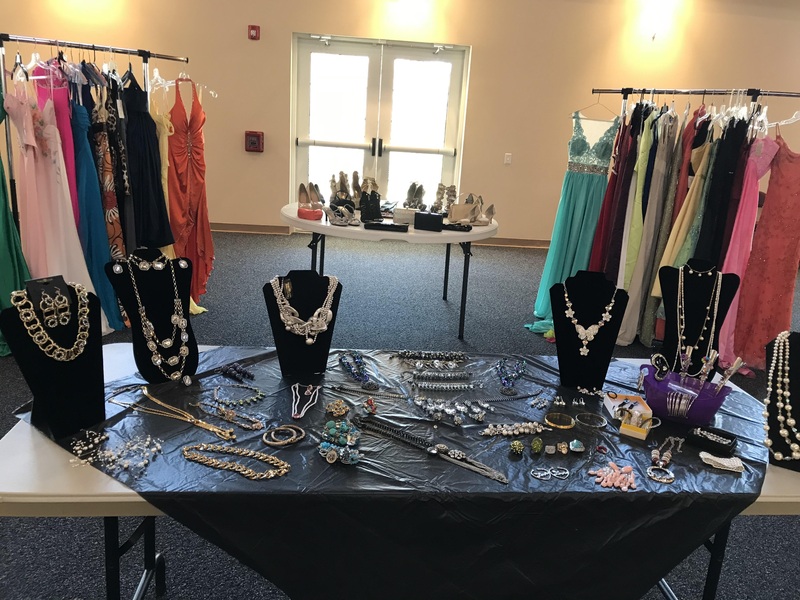 For the prom-gown event “the Freedom Village Community Center location provided a safe, pleasant, and beautiful environment for the girls to come with their friends, parents, and grandparents to have the shopping experience, that was definitely priceless,” added Paradiso-Testa. Project Freedom’s Toms River management team, Laurie Solymosi and Joyce Cocco, were present throughout the day with Cocco volunteering many hours to the event. The young ladies who participated came from area and schools including Toms River, Lakewood, Jackson, Brick, Manchester, Mates, Performing Arts Academy, Bishop Ahr High School, and multiple middle schools. Girls from Freedom Village also participated.